Since 1995 there has been a widespread return of commitment to French cinema taking it to a level unmatched since the heady days following 1968. But this new wave of political film is very different and urgently calls out for an analysis that will account for its development, its formal characteristics and its originality. This is what this book provides. It engages with leading directors such as Cantet, Tavernier, Dumont, Kassovitz, Zonca and Guédiguian, takes in a range of less well known but important figures and strays across the Belgian border to engage with the seminal work of the Dardenne brothers. 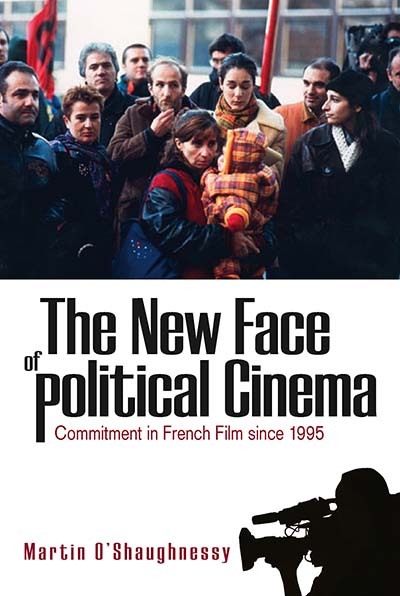 It shows how the works discussed are helping to reinvent political cinema by finding stylistic and narrative strategies adequate to the contemporary context. Martin O’Shaughnessy is Reader in French Cultural Studies at Nottingham Trent University. He has written widely on French cinema and is the author of Jean Renoir (Manchester University Press, 2000) and La Grande Illusion (I. B. Tauris, 2009) and co-editor of Cinéma et engagement (L’Harmattan, 2005).